Need any kind of boiler service in Essex or East London? Have a broken, leaked, replaceable or combi boiler that needs an expert check? 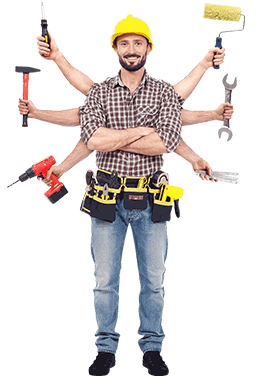 AK Plumbers is offering a complete range of services at your footsteps. AK Plumbers have the shortest arrival time in all over London, just give us a call now and our experts can reach your destination in just 60 minutes. Does your boiler need repair? 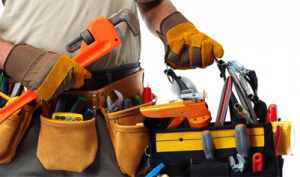 At AK Plumbers we offer services of expert local heating engineers for all boiler repair needs. 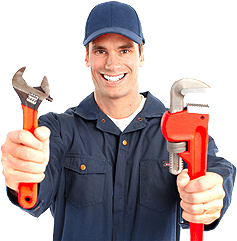 Central heating system requires experts hands when having any fault, AK Plumbers are a group of certified heating engineers for repairs. Shortest arrival time of just 60 minutes.